We are huge, huge, huge, huge, huge Weetabix fans in this house. There is always a box in the larder; it's one of the few cereals the girls both love - and it's definitely one of the healthiest out there so I always encourage them to choose them over any others we may have. They eat two, and sometimes even three, Weetabix (or 'beetbix' as we call them) most mornings and I love knowing that they're set up for the day with lovely full tummies! My own love affair with Weetabix began when I was a child and I used to have hot Weetabix sprinkled with sugar in the winter. It's still one of my favourite comfort foods, it's just so good! 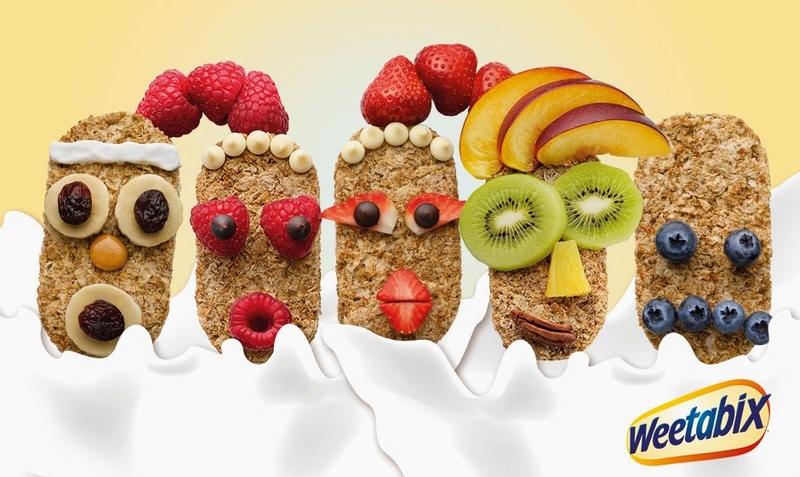 Fast forward thirty years and Weetabix have a brand new campaign focusing on the ‘Weetabuddies’ – a range of characters to help make breakfast a little more fun. My girls think they're hilarious (you can meet all the characters here although you've probably seen them on the telly already). The campaign is all about encouraging families to get creative at breakfast whilst having a healthy start to the day. I think it's utterly brilliant. We were challenged to create some characters of our own and had so much fun doing so. The girls also ate about twenty of their five a day in the process which was really rather good! We came up with these three Weetabuddies; the very originally named Beetbix Man, Beetbix Owl and Beetbix Monkey.... and we made a little video while we were at it! Why don't you have a go at creating your own Weetabuddies with your kids? 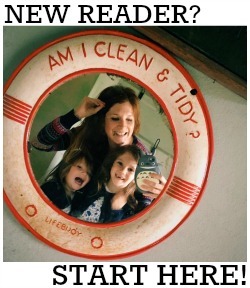 If you upload them here you could be in with a chance of winning a prize (there are prizes to be won EVERY DAY! - plus, of course, your Weetabuddy could become famous!